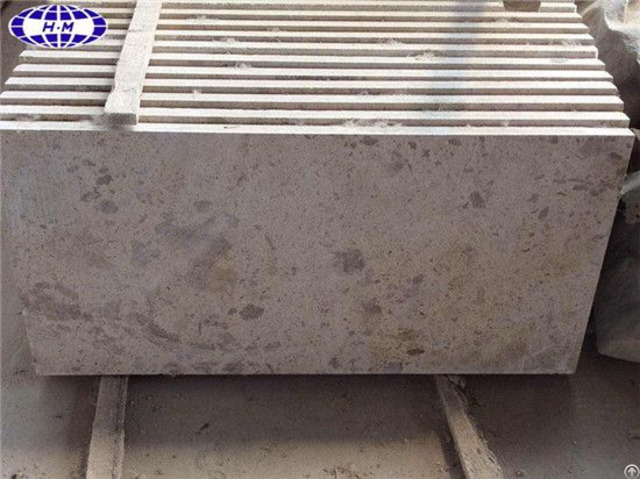 China travertine marble factory offers tumbled beige travertine floor tile, travertine marble pavers for gates, hall, lobby, exterior floor decoration. Item number: HMI-MT005. Size: 600x300mm, 300x300mm, 600x600mm, etc. Finish: polished, honed, tumbled, etc. Polishing degree: above 90 degree. Application: wall or floor decoration. 600/700/800/900mm X 1800up X 20/30mm, etc. Posted By: Hangmao Stone Marble Granite Co., Ltd.
Business Description: China Hangmao Stone supplier mostly takes focus on the research,development and manufacturing of natural stone like marble,granite,travertine,pebble,basalt,sandstone,limestone,and natural stone products including basin,water jet tiles,mosaics,paving stone,headstone,stone statue,fireplace,quartz stone,countertops related to wall,floor,landscaping,garden,home decoration. 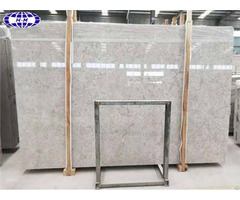 China Hangmao Stone supplier strictly controls every production step, guaranteeing the stones supplied from Hangmao Stone shall be those of first-rate quality.China Hangmao Stone supplier owns quarries,separately in Hainan province and Fujian province.Direct stone resouces not from third parties can offer you much more atractive price among this industry. 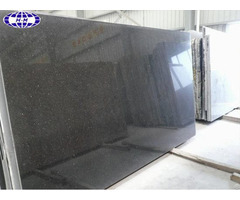 Still have inquiries about stone products?Visit our website or contact us,Hangmao Stone supplier sincerely looking forward to a mutually beneficial cooperation with you.